Bringing a new child into your home is an exciting experience. Fostering a child provides a safe and loving environment for a child who might otherwise have no place to go. When you are getting ready for the arrival of your foster child, you will probably experience some nerves along with your excitement. One way you can help the process go smoother is to prepare the home for their arrival ahead of time. 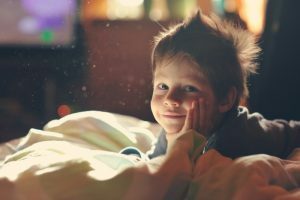 Some of the items on this list will help make the upcoming days easier on you, and others on the list will help make the transition less stressful for your foster child. Although you will most likely want to take your foster child shopping at some point to allow them to pick out their own items, there are some items you should stock up on ahead of time. When your foster child arrives, things will probably be a bit chaotic at first. Save yourself some stress by preparing with some basics. Basic Toiletries: Don’t assume your foster child will arrive with their own set of toiletries. Purchase some toiletries specifically for them. Basic items like a toothbrush, toothpaste, shampoo, conditioner, body wash, and lotion are a good place to start. Not only will this save you from scrambling for items their first night, you can provide them with a warm welcome by setting them up in their room in a container they can keep as well. A Few Changes Of Clothes: As stated above, you will want to eventually take your foster child shopping so they can pick out their own clothes that fit well and they actually like. However, you can pick up a few comfortable outfits for their arrival. Simple items like sweatshirts, sweatpants, tshirts, pajamas, and slippers can provide them something clean and inviting to wear around the house. You will most likely want to wash the clothes they arrive with, so a simple change of clothes allows you the chance to clean their old clothes. Toys And/Or Books: Depending on the age of your foster child, you might want to pick up a few toys to put in their room before their arrival. For both young and old kids, pick out a variety of books. Since you won’t know their interests yet, choose books covering a few different genres and interests. Stuffed animals are an inexpensive item that can wind up meaning a lot to your foster child. Extra Food: Having extra food on hand can save you the hassle of running around town the first night. Purchase some kid friendly food items and snacks. You might consider pre-cooking some meals as well that can be easily frozen and later reheated. This way, if the first day winds up being busy, you won’t need to worry about fitting in a trip to the grocery store. Extra Bedding: It never hurts to have extra bedding on hand. Pick out neutral colored bedding. Having some extra sheets and blankets on hand will ensure you can keep your foster child comfortable for their first few nights. Once you have stocked up your home with some essentials, go around your home and add some final touches. Make sure their room is clean and inviting. You can even add an empty picture frame to their room so they can choose a photo they treasure to personalize their room. If you already know some information about your foster child, use that knowledge to personalize the items you stock their room with. 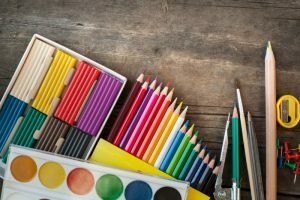 Some neutral items good for any child are art supplies, pens, notebooks, magazines, and puzzles. Although it is nice to decorate their room a little, keep the room fairly neutral. You probably don’t know their style preferences yet. For example, even if you know a girl is coming to stay with you, don’t go crazy decorating the room all in pink. Stick with neutral colors and decorations until you get to know your foster child. 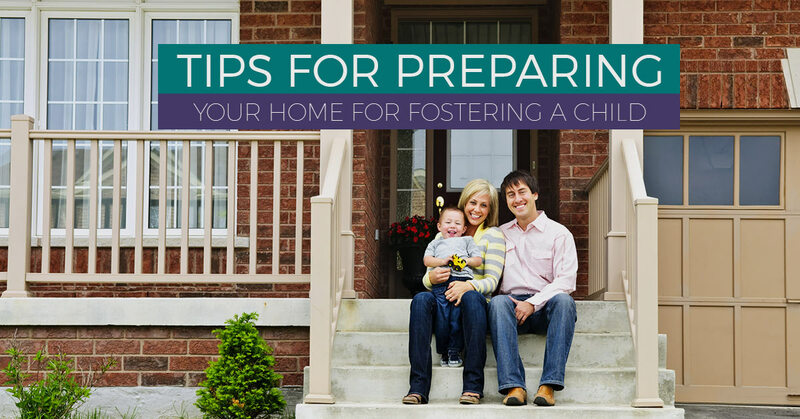 More important than any decoration or purchase you can make is to prepare yourself mentally before the arrival of your foster child. Spend some time relaxing and caring for yourself. Make sure you are in a calm state of mind and that you are ready to provide a warm and welcoming environment for your foster kid. This warmth will mean more to them than the final touches you think their bedroom needs. If you are interested in our foster to adopt program in Pennsylvania, reach out to our team today to learn more.